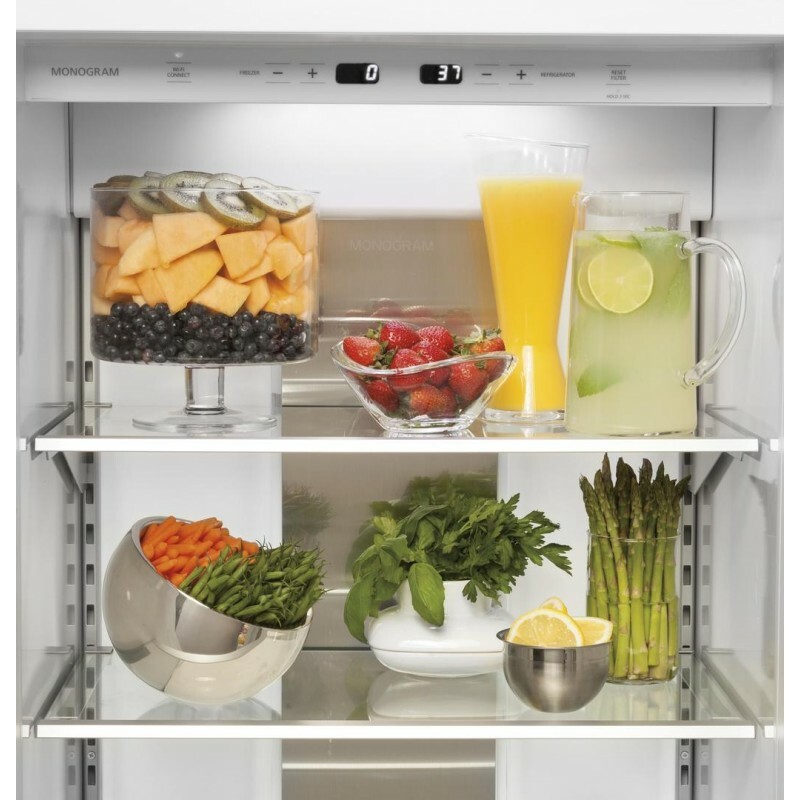 Monogram's 42-inch side-by-side refrigerator features many convenient features that will benefit all families alike. 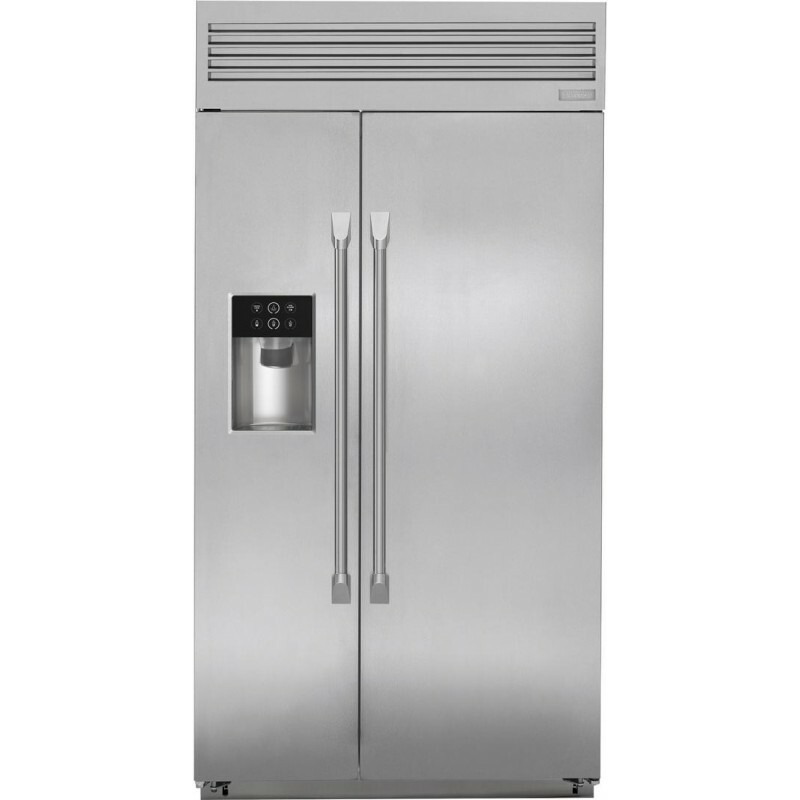 The digital temperature controls are easy to use, and the multi-shelf brushed aluminum air tower provides even distribution of air throughout the refrigerator. The refrigerator has a special drawer that can be set to different temperatures to either express-chill beverages, express-thaw meats, or select specific temperatures for perishable foods. Utilizing GE's latest wi-fi technology, you can use your smartphone to remotely monitor and control the refrigerator, and also to receive notifications. 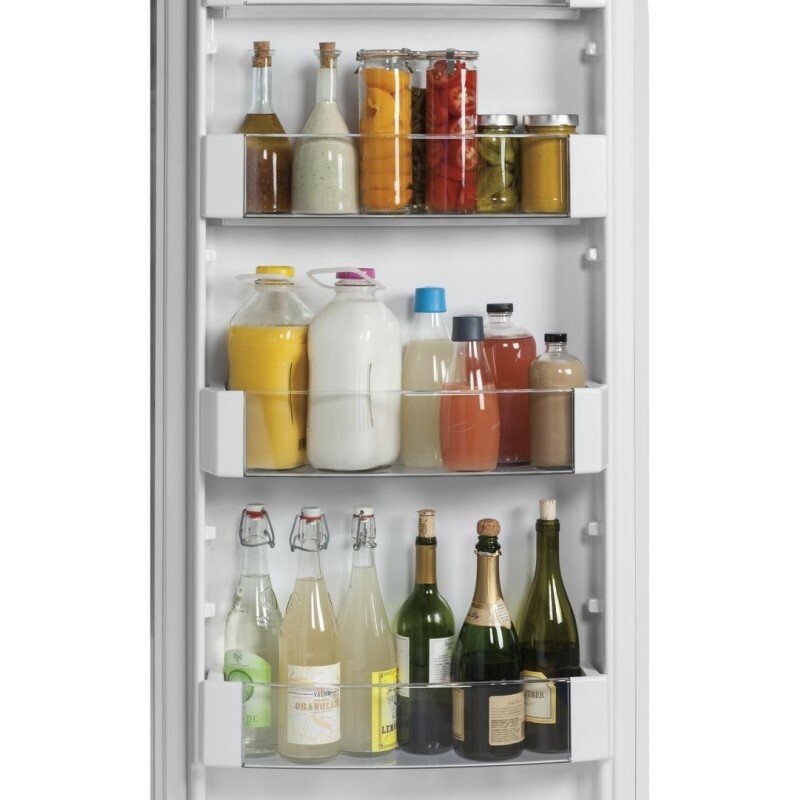 The freezer door houses the external water and ice dispenser which was designed to fit tall glasses and water pitchers. The control graphics light up as you approach and automatically switch off when you walk away. Provides even distribution of air throughout the refrigerator. Allows you to express-chill beverages, express-thaw meats and select specific temperatures for perishable foods. Enjoy the convenience and freedom of wirelessly controlling functions from your smartphone. 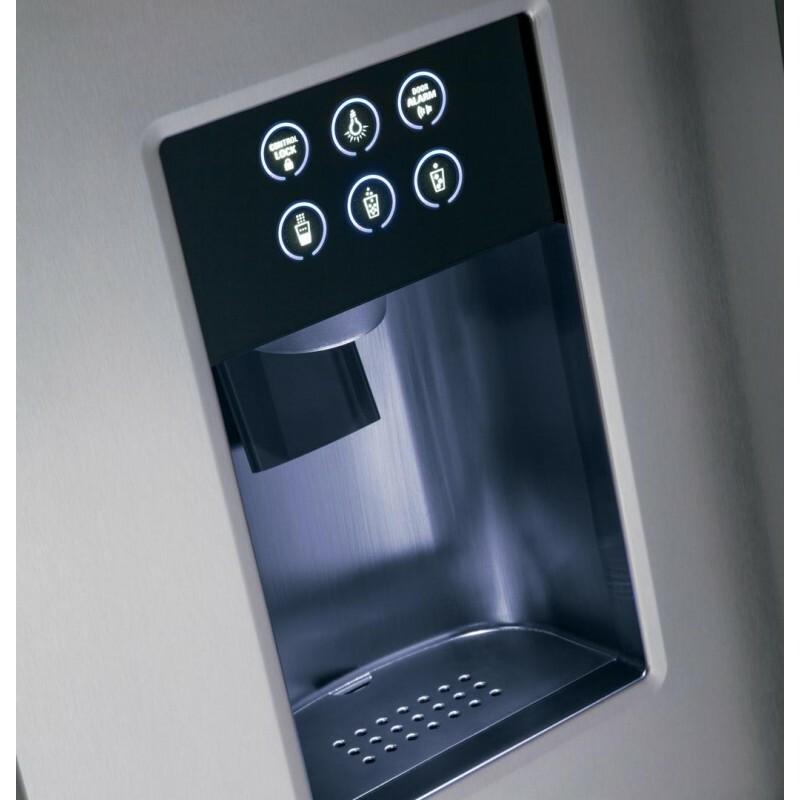 Designed to accommodate glassware of all sizes, from pitchers to tumblers; control graphics light up as you approach and automatically switch off when you walk away. 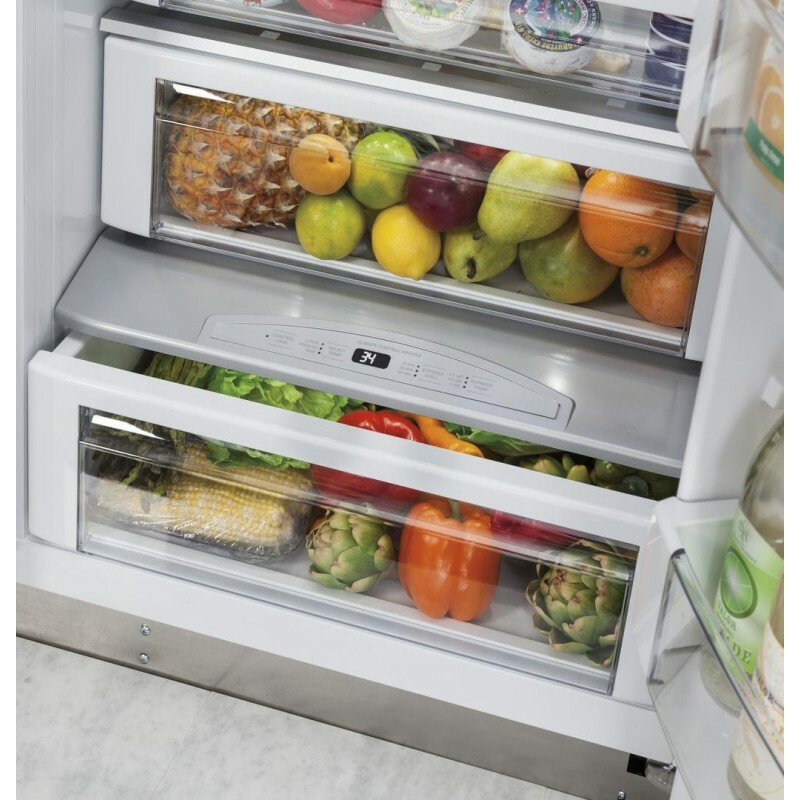 Light columns in the refrigerator and freezer compartments extend the full length of the interior, and LED lighting located inside the vegetable and climate-control drawers illuminate contents without compromising space. 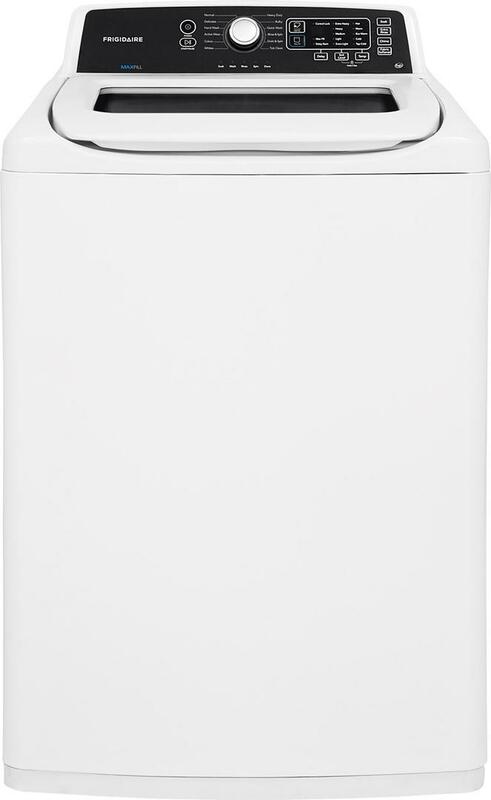 The water filter has been moved from the refrigerator compartment to the overhead cabinet where it is discreetly out of sight. The deli drawer keeps meats, cheeses and other everyday foods within easy reach. This drawer helps preserve the freshness of foods.